Keeps your inbox free of emails that can infect your PC. Automatically scans external drives for malware. Intrusion Detection and Intrusion Prevention technology shields your system from attackers. 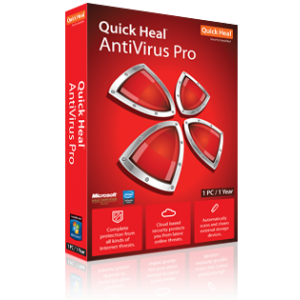 Helps you identify and fix security vulnerabilities on your PC.